The 2nd Annual Starfish Dash! Sponsored by Asteroidea Health Alliance, Inc.
Depaul students sweat for uganda! 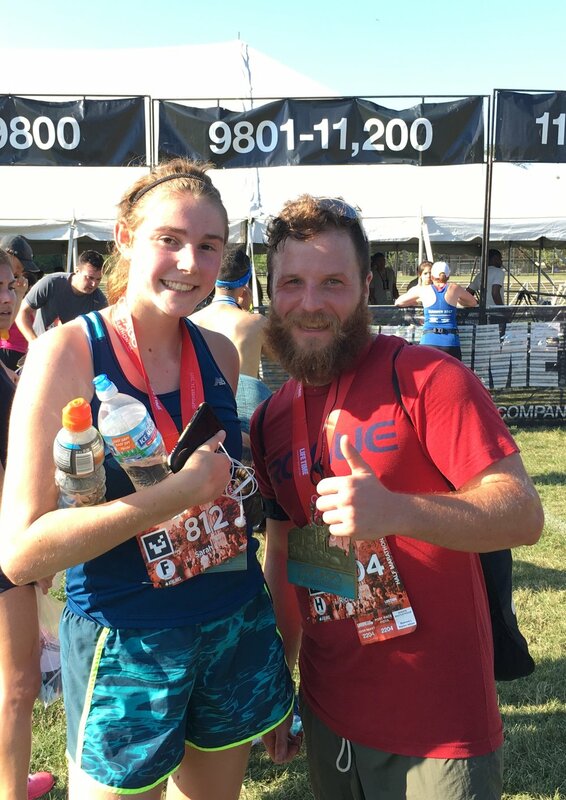 DePaul University students, Sarah Hamilton and Richard Lawson, at the finish line of the 2017 First Annual Starfish Dash fundraiser. Last year three students from DePaul University in Chicago ran in the inaugural Starfish Dash to raise funds for the Asteroidea Health Alliance and our Ugandan partners at the Northern Uganda Medical Mission (NUMEM). That team of students raised $3,065 to support Asteroidea’s Child Health Subsidy Program at the NUMEM Health Centre. This year these students have recruited more runners and are aiming to raise $10,000! All funds raised in this years Starfish Dash will be allocated for the eventual purchase of an ambulance for the NUMEM Health Center. 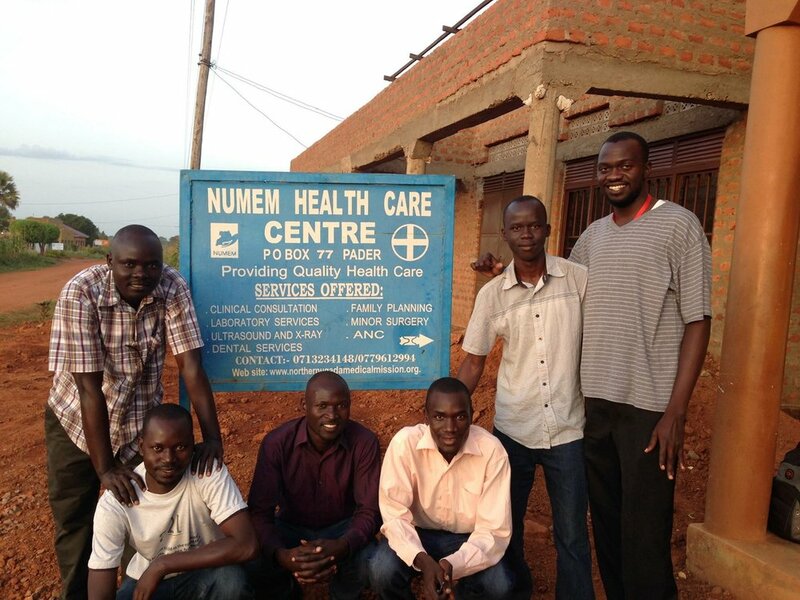 Currently, the District of Pader in Northern Uganda, where the NUMEM Health Center is located, does not have a function ambulance for its approximately 240,000 residents. These students have taken it upon themselves to team up with Asteroidea and NUMEM to change this, and to supply the funds for the purchase of a fully equipped ambulance capable of handling the challenging road conditions of Northern Uganda. Bringing an ambulance to this community will provide enormous benefit, especially in helping to combat maternal and child mortality, which are at exceptionally high levels throughout the region. Help us reach our goal of $10,000 for an ambulance in Northern Uganda! Please consider making a contribution to this project and write “NUMEM Ambulance Project” in the comment section when you submit your donation. All funds raised and donated through the Starfish Dash to Asteroidea will be reserved for the purchase of an ambulance for AHA's partner in Uganda, the Northern Uganda Medical Mission. Nonetheless, if that project proves to be unachievable, whether due to insufficient funds or changes in the situation on the ground, all funds raised will be reallocated into other Asteroidea health care programs in Northern Uganda, such as our child health care subsidy program or our program to construct a new health care clinic in the region. Asteroidea Health Alliance is a registered 501(c)(3) nonprofit and 98% of all funding goes directly to our programs in Northern Uganda. goes to DePaul University student, Sydney Coyle, main organizer of the Starfish Dash, who continues to dedicate time and incredible energy to keeping the Starfish Dash alive!